If you’re working with a buyer whose credit is good and has a stable career, but lacks what’s needed for a down payment, IHDA might be able to help. IHDA’s homebuyer programs offer safe, fixed interest loans at affordable rates. 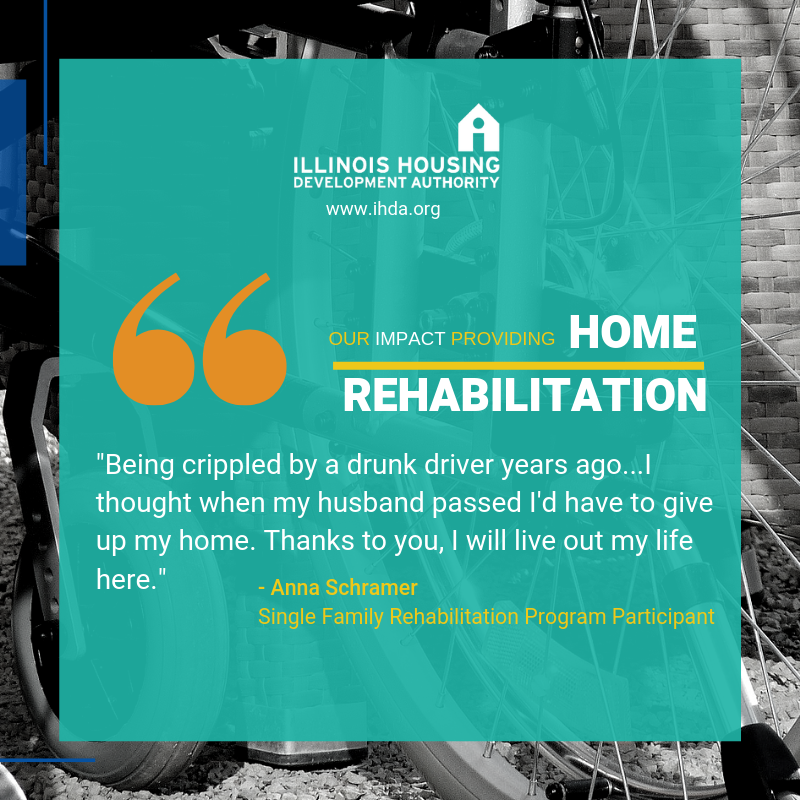 IHDA works with more than 165 lenders across the state to provide access to safe, financing programs that won’t create unnecessary hassles or delays in closing. As long as your borrowers meet the income and purchase limits, have a good credit score, and can make the monthly payments, there’s a good chance we have a program that can help. Specific requirements for each program are included below. In addition, we are now proud to introduce our Access Mortgage program! Whether your customer is a first-time or repeat homebuyer, the Access Mortgage program has a down payment option to meet their needs. Available statewide, each mortgage option comes with an affordable, fixed interest rate and up to $10,000 to assist eligible borrowers with their down payment and closing costs for the purchase of a new or existing home. The new I-Refi program offers up to $50,000 in federal assistance through the Hardest Hit Fund (HHF) to buy down a mortgage and refinance into an affordable loan. I-Refi is designed to help homeowners who have been current on their mortgage payments for at least 12 months and must also qualify for the new loan under IHDA’s income and credit requirements. Before the loan is approved, homeowners must order a professional appraisal to assess the value of the home. If a homeowner previously received HHF assistance, they are still eligible to apply for the I-Refi program. Please also see Homeownership Resource Center for the program guides and manuals and other resources, and Becoming An IHDA Lender if you are interested in partnering with IHDA to expand your business.